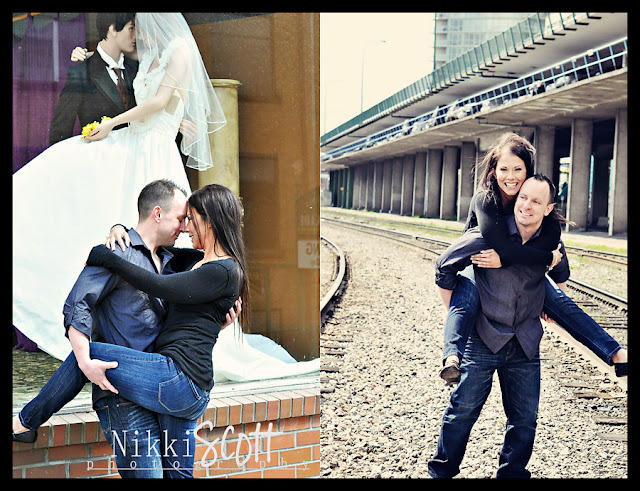 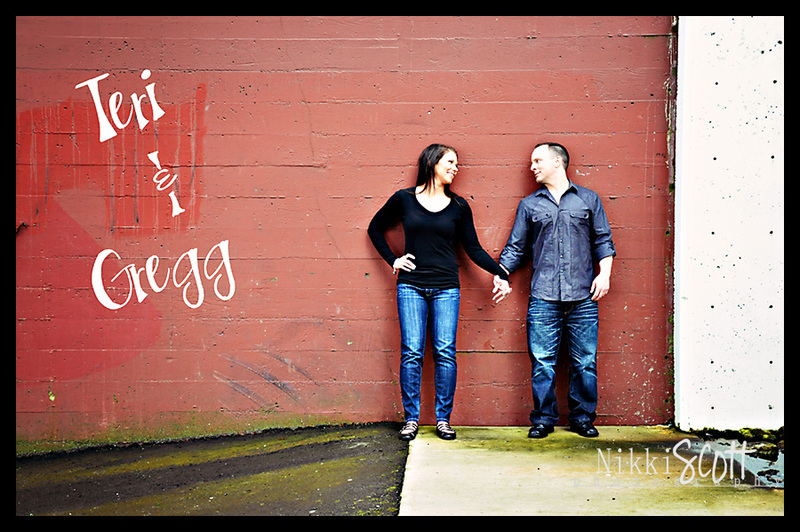 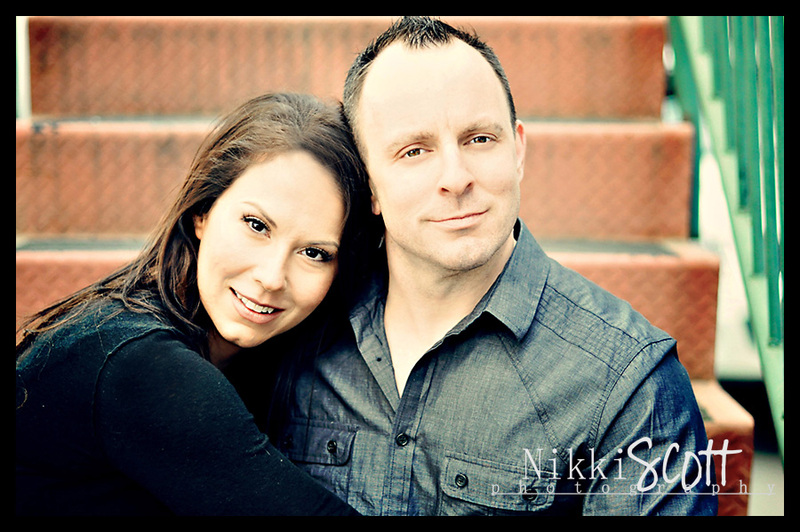 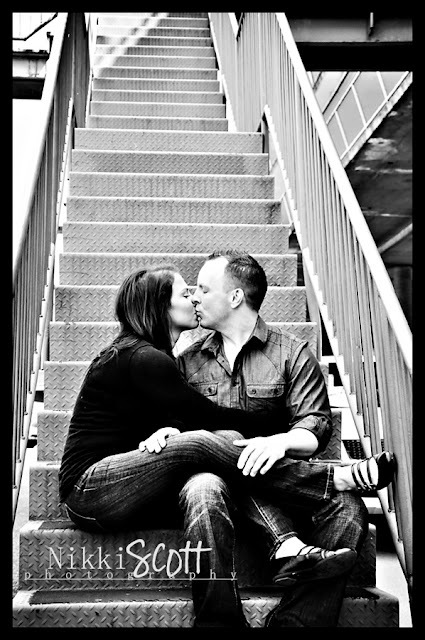 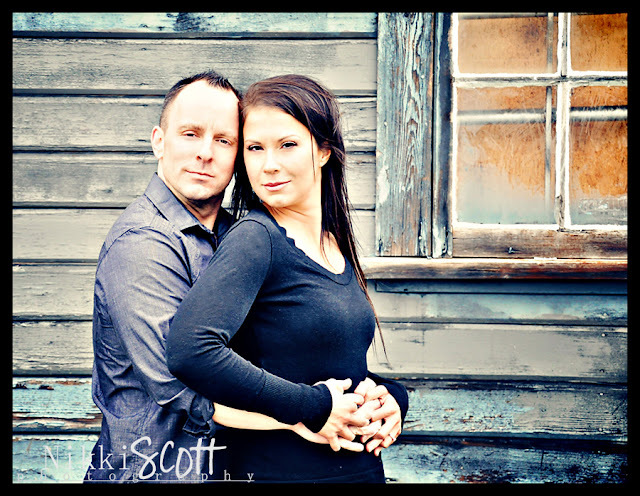 I was so happy to finally hook-up with Teri & Gregg to shoot their E-session. 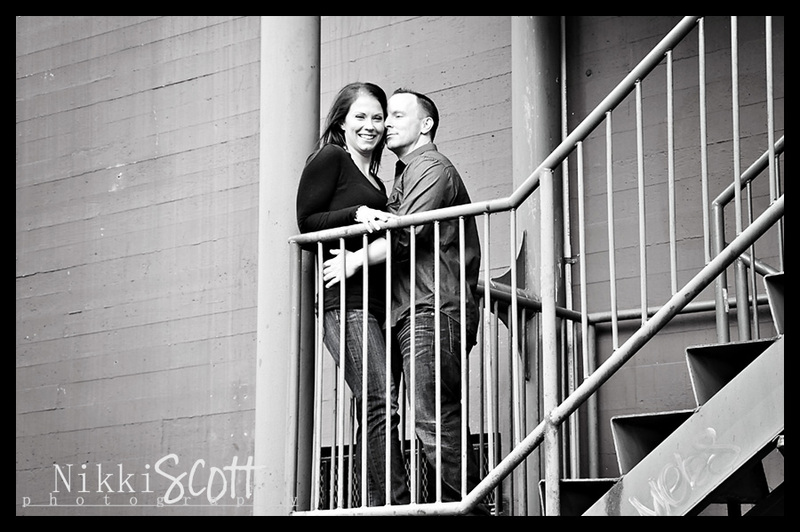 We had met several months back and talked over coffee about what they were looking for in a wedding photographer and filled me in on all the wedding plans. It sounded like it was going to be a beautiful late summer wedding at a local golf club. 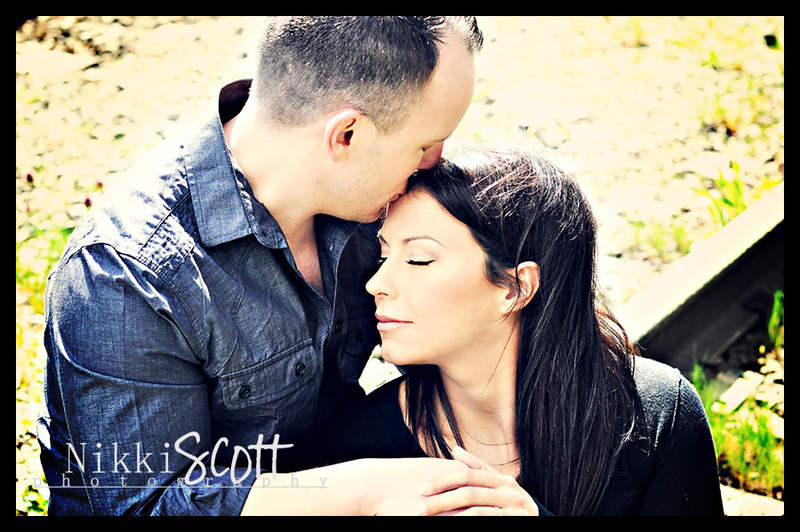 I was thrilled they had decided to go with a spring engagement shoot and had lots of fabulous ideas in mind for this couple. 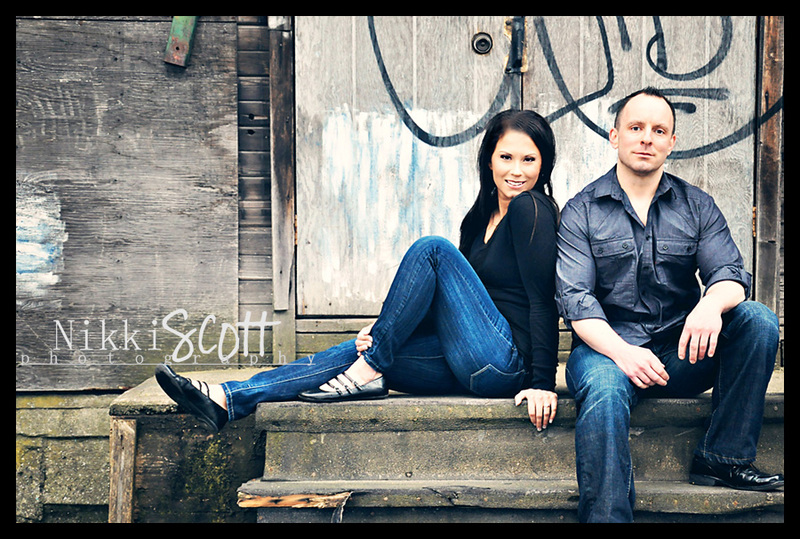 We met up in an old character part of New West and were thankful to have some sun poking through the clouds for a short while before the cold April wind picked up. 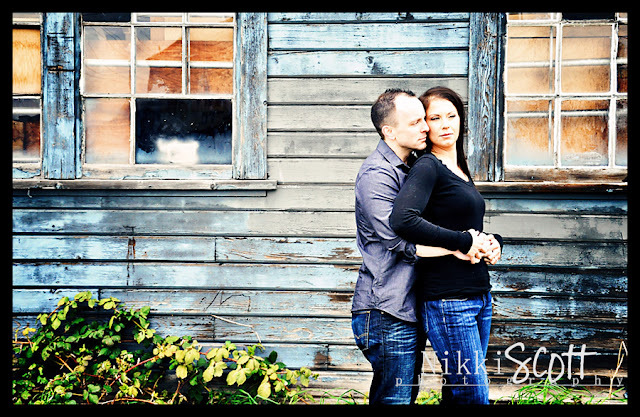 Teri was a trooper and being the personal trainer that she is......just did a few quick jumping jacks between shots to warm up:) The cold actually played in our favour because Gregg & Teri just had one more excuse to snuggle up. 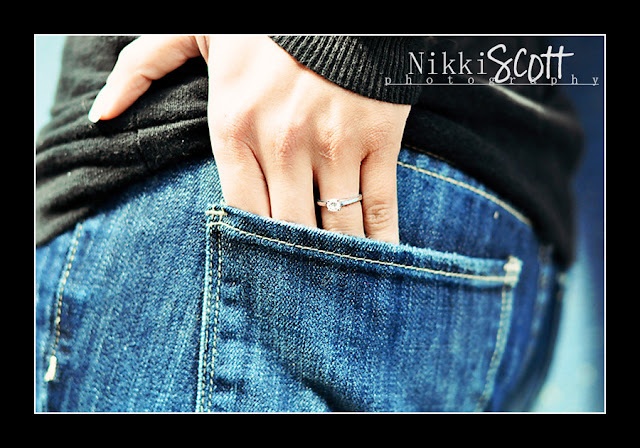 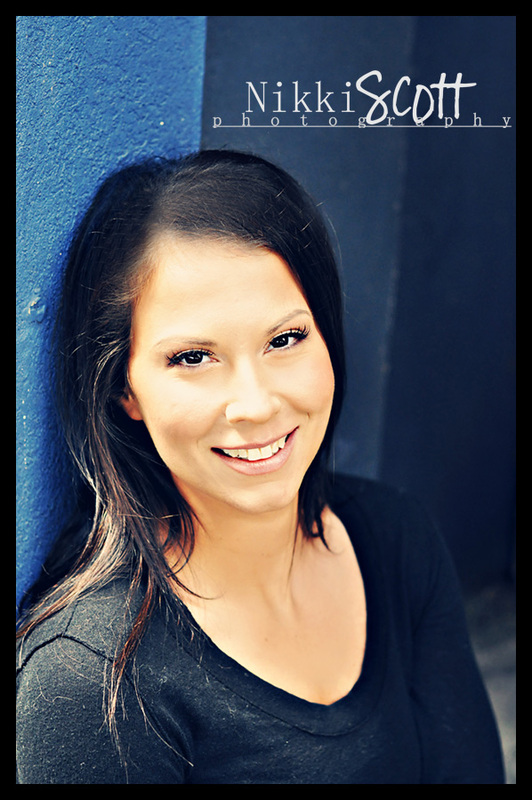 So looking forward to your big day ~ I can't wait to capture your wedding memories!